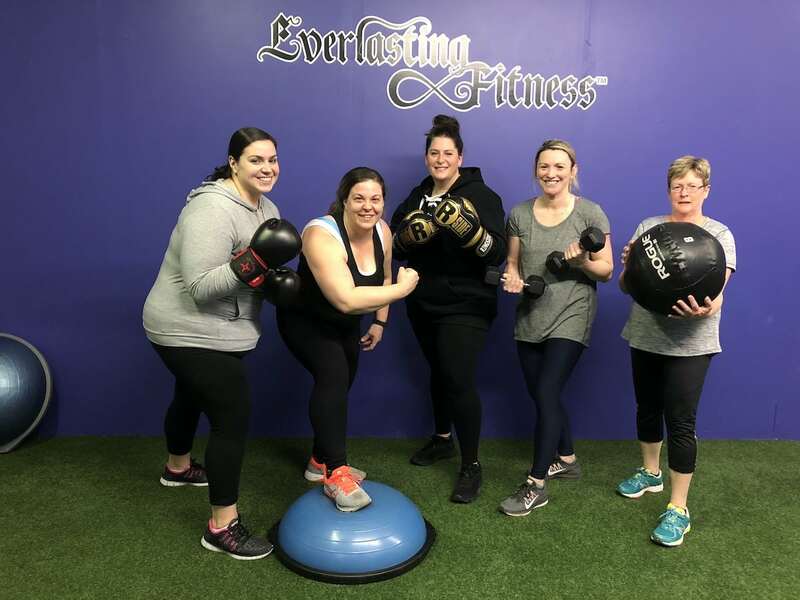 Our Small Group Fitness Classes in Stoneham are helping women all across the community take on a dynamic workout routine and stay motivated like never before. We're proud to work with all experience levels. 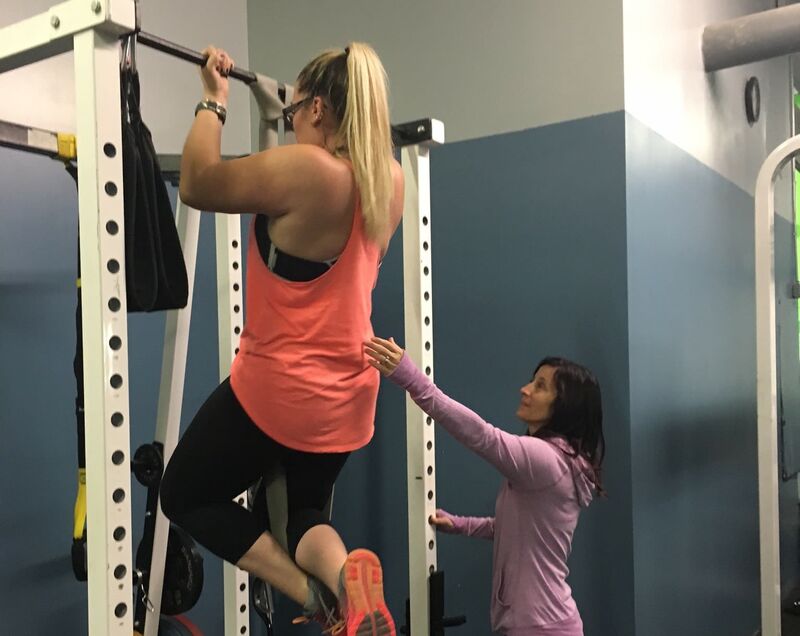 Our Personal Training program in Stoneham is designed to help you get the most out of every workout and stay challenged like never before. We're helping women across our community find success one step at a time. 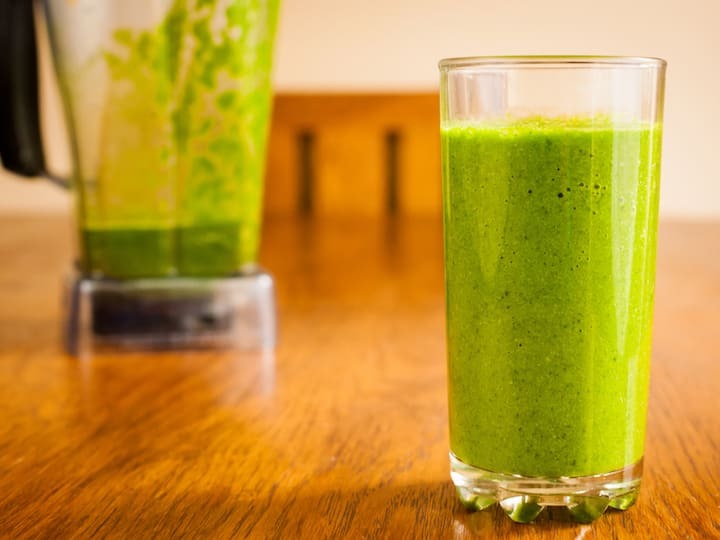 Take on the best Nutrition Coaching in Stoneham. We're customizing every aspect of your journey and setting you up with a meal plan that can help you enjoy real results and sustain them for weeks and months and years to come. 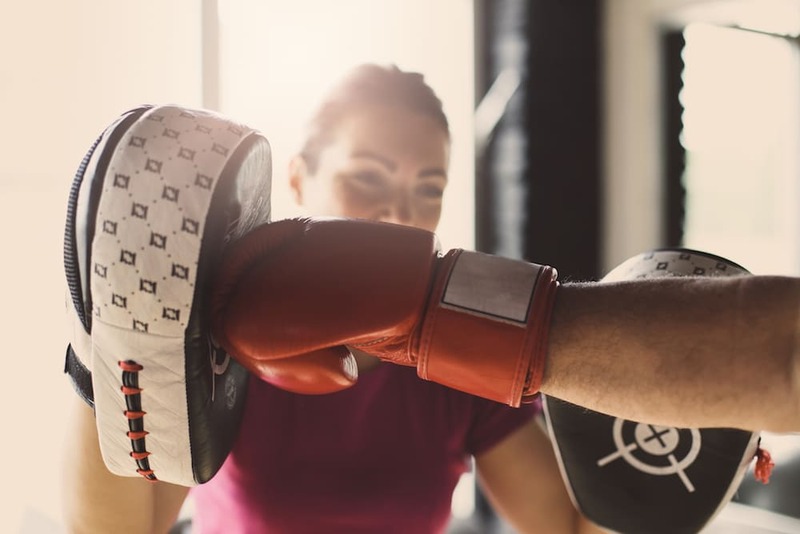 Our Boxing classes can change the way you think about fitness success. We're giving women all across our community the tools the push back against aging and feel more confident than ever before!